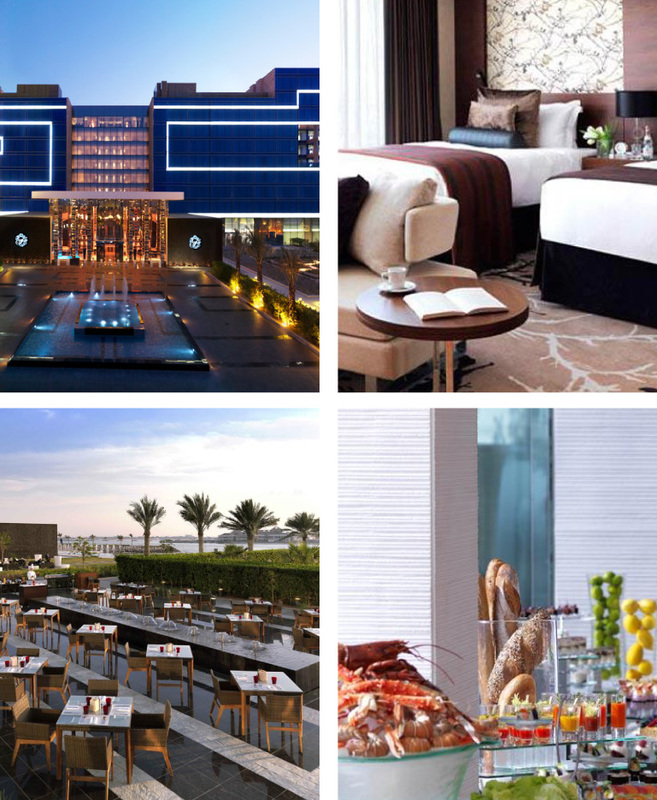 RMAL Hospitality’s vision is to develop a range of world-class hotels in the Middle East and across the world through investment and management opportunities. Our plans include the development and launch of hotel brands that will be represented globally in major cities. We are working towards expanding our Asset Management portfolio in the region by partnering with strategically compatible investors. Through research, patience, transparency and insight, we aim to deliver excellent returns to our investors, premium services to our customers, and continuously invest in the development of our team. Offering superior hospitality, state-of-the-art technology and more than 2500 square metres of meeting space, Fairmont Bab Al Bahr is a business-friendly hotel serving the needs for residents and tourists. RMAL hospitality is the asset management partner for Fairmont Bab Al Bahr, monitoring value creation benchmarks to ensure that investment objectives are acheieved. Additionally, RMAL Hospitality monitors the growth measures for the property and relationship with operators, ensuring that the quantitative as well as qualitative goals of asset management are reached.